Securities offered through FSC Securities Corporation. Member FINRA/SIPC. 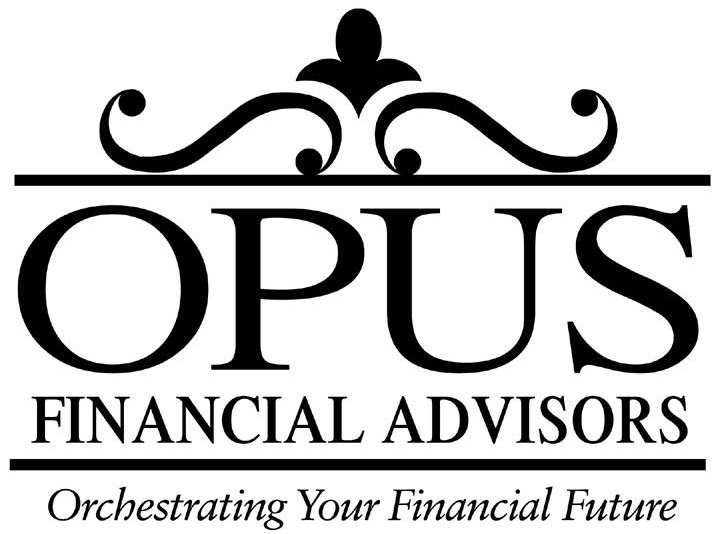 Investment advisory and insurance services offered through Opus Financial Advisors, Inc., a registered investment advisor not affiliated with FSC Securities Corporation. This communication is strictly intended for individuals residing in the state of North Carolina. No offers may be made or accepted from any resident outside the specific state referenced.